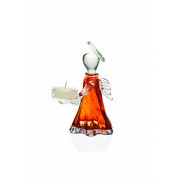 This ornament features a glass Amber Angel tea light candle holder from Angels of Lir. This is a stunning piece that comes supplied in a branded gift box. 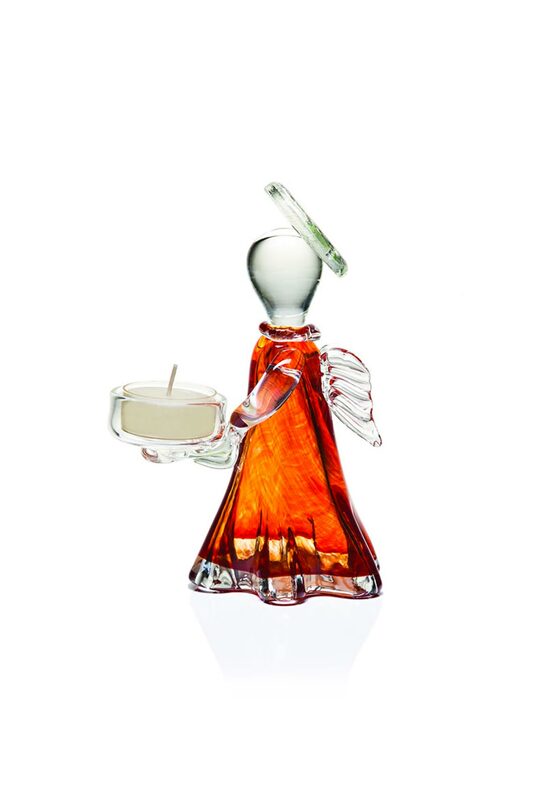 This Amber Angel will look nice anywhere in your home and makes a great gift idea.